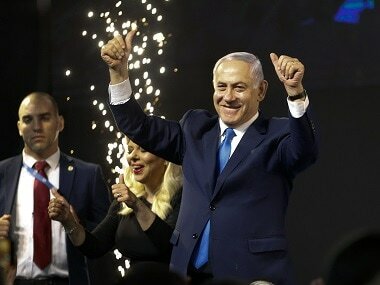 Washington: US President Donald Trump said Thursday that it's time for the United States to recognize Israel's sovereignty over the disputed Golan Heights, an announcement that signals a shift in U.S. policy and comes ahead of the Israeli prime minister's planned visit next week to the White House. 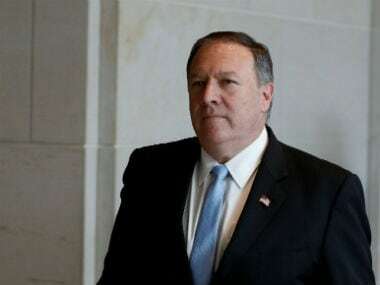 Trump's announcement came as Secretary of State Mike Pompeo is in Jerusalem, lauding warm ties with Israel and promising to step up pressure on Iran. 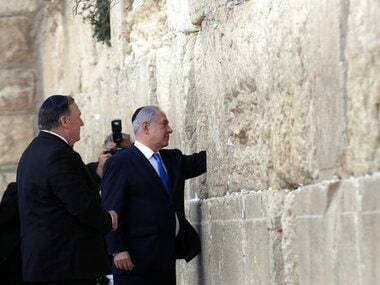 Pompeo's words gave a public boost to the Israeli leader at the height of a tight re-election campaign. 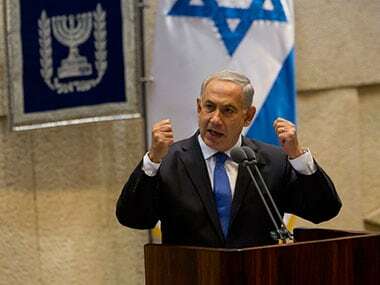 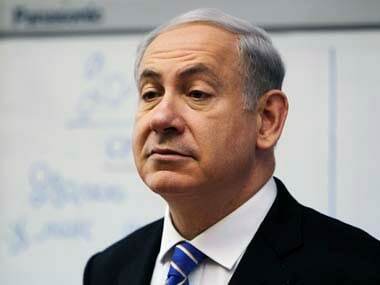 Netanyahu is to be in Washington for two days next week — two weeks before Israel's April 9 ballot.